TEHRAN, October 2 - Two suicide bombers attacked a police station in the Syrian capital Damascus on Monday, killing a number of civilians and policemen, state television said, citing the interior ministry. TEHRAN, Young Journalists Club (YJC) - The pro-Damascus al-Mayadeen TV channel said four militants carried out the attack, killing more than 10 people. 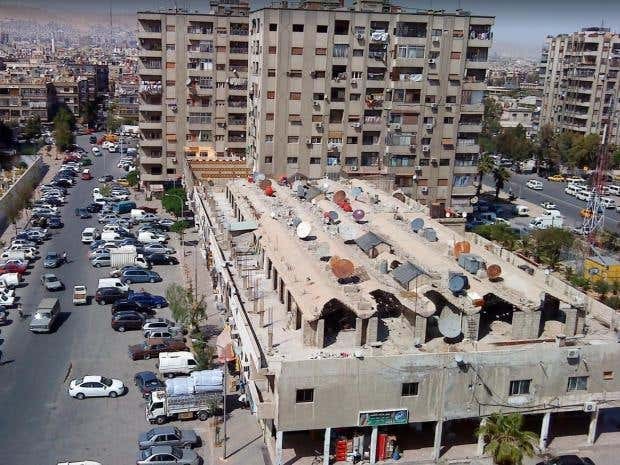 Sate media said earlier that a “terrorist explosion” struck the al-Midan neighborhood in Damascus. There was no immediate claim of responsibility for the attack.